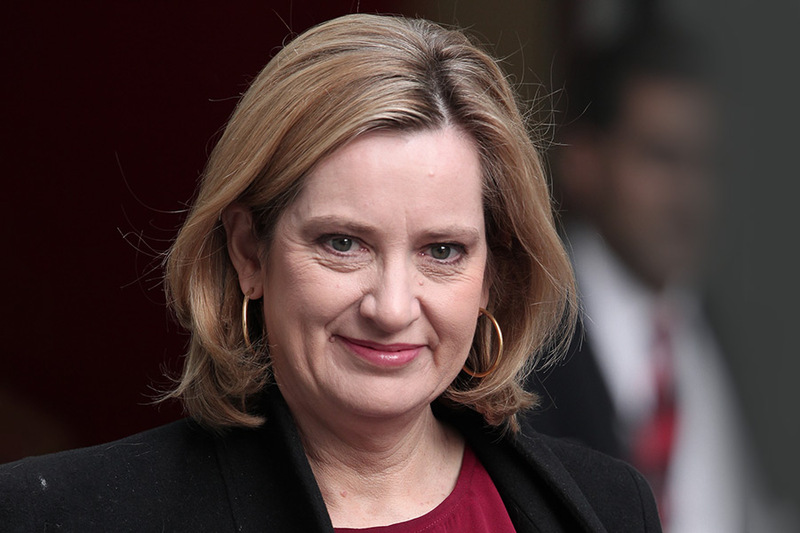 Ardent news watchers will have spent the weekend fixated on their social media feeds and the Sunday papers as reports of a fallout between the UK’s Foreign Secretary and UK statistics watchdog became headlines. 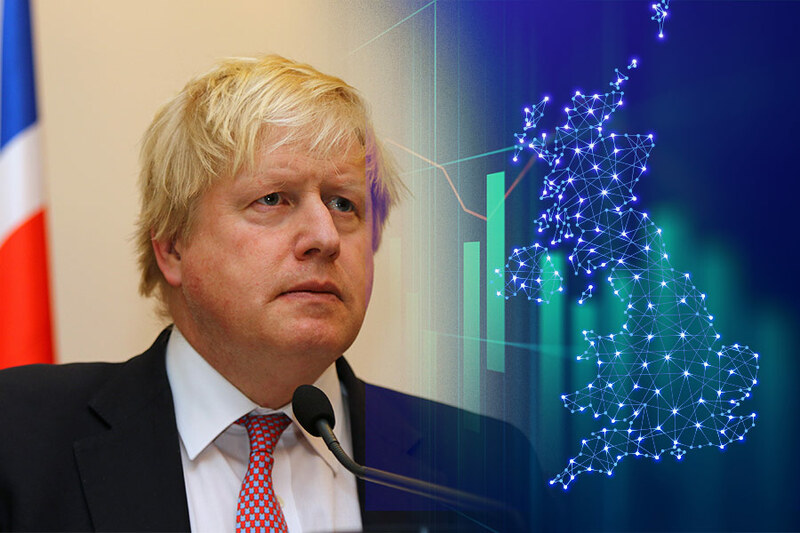 The row emanated from a 4000-word article that Johnson had written for the Telegraph, outlining his vision for Brexit. In it he repeated his claim that after Brexit, £350million would become available for the NHS. 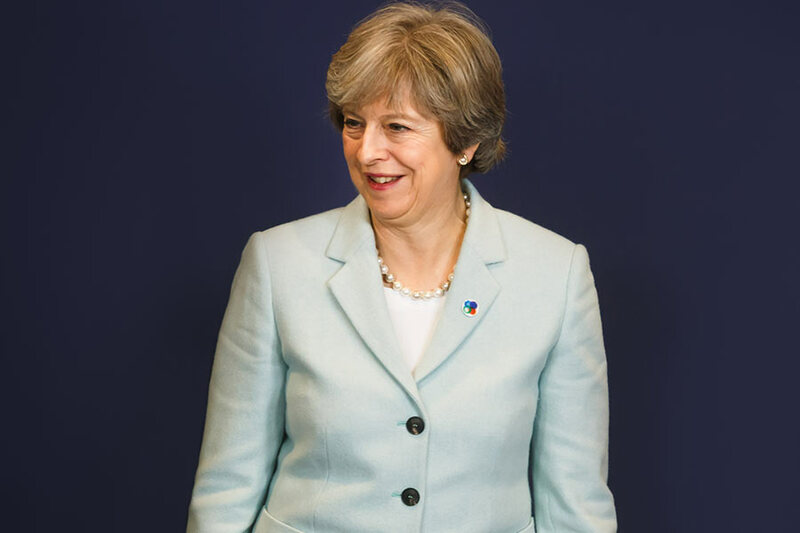 How did Theresa May's cabinet reshuffle go?